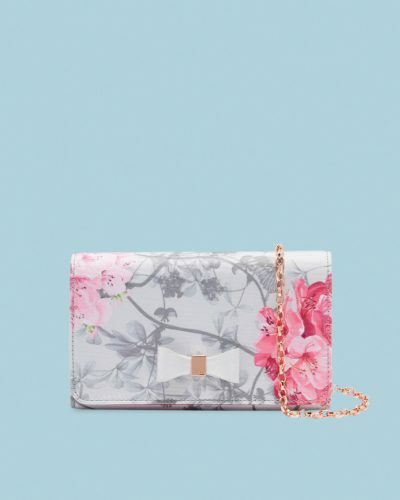 Up To 30% Off Ted Baker UK! Ted Baker, founded in the UK 1987, is offering 30% off selected styles! 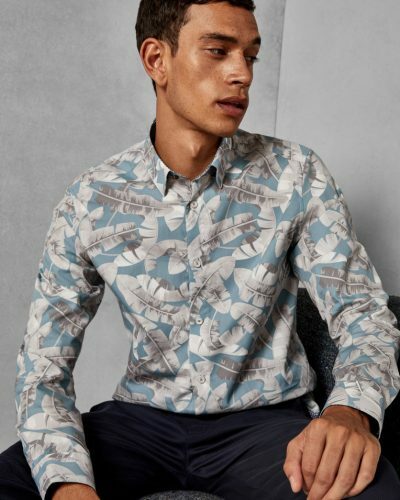 The sleek design with floral prints have been a favorite for a long time, now is the perfect time to get your hands on Ted Baker items! The sale applies to various apparel, bags, accessories and more! Shop men’s, women’s on the official UK website, and send it to our UK warehouse!